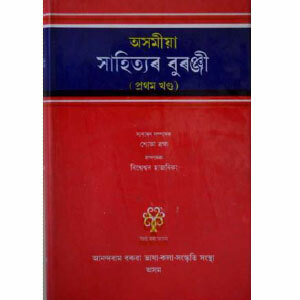 This is the first of six volumes on the history of Assamese Literature produced by ABILAC. This first volume has been edited by Bisweswar Hazarika. It comprises of eight very important and informative chapters on the various stages of the development in the history of Assamese Literature from the beginning to 1470 AD by eight contributors namely, I.S.